We all know that blood cholesterol is harmful for our body, but what causes an increase in cholesterol in our body? How can we reduce cholesterol level? The answer is healthy eating. 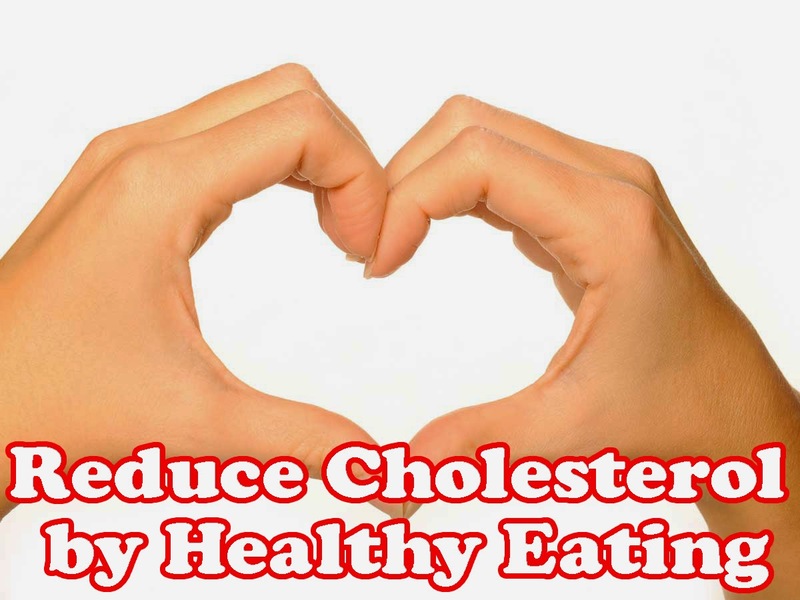 It is known that dietary cholesterol plays a significant role in raising blood-cholesterol. According to conventional diet therapy, blood cholesterol can be largely reduced by manipulating the fatty acids contained in our diet but it is important to know that not all fat is bad for our body. So, one must understand what type of fat is required and what is harmful for the body. Saturated fatty acids are harmful as they raise blood cholesterol. On the other hand, polyunsaturated fatty acids lower it. Foods that are rich in saturated fats are butter, cheese, cream and other dairy products. Others such as meat, sausages, fats used in cakes, biscuits and snack food also contain as high as 50-60 percent of saturated fatty acids. They are very active in raising cholesterol and therefore it becomes necessary to substitute saturated fatty acids with polyunsaturated fatty acids. Unsaturated fats are mainly found in unsaturated vegetable oils such as sunflower, olive and canola and margarine spreads. For healthy eating, you can use these oils for frying and also in salads and margarine instead of butter. These foods are the main sources of essential fatty acids; polyunsaturated fats comprise 75-90 percent of fatty acids, they also contain Vitamin E and Vitamin D.
You can also take nuts as they too contain high unsaturated fats. Unsaturated fatty acids help in lowering blood cholesterol level. It can be further reduced by replacing saturated fats with starch and sugar in moderation. You can take some amount of carbohydrates in form of cereals, bread, pasta and rice. Eat lots of fruits, vegetables and legumes to ensure healthy eating. Dietary cholesterol can also be reduced by not taking eggs and offal meats. 1. Use skimmed or low fat dairy products such as yoghurt than full-fat products. 2. Use margarine spread, sunflower oil or olive oil for cooking. 3. Consume lean meat instead of sausages and other fatty meats. 4. Take unsalted nuts and fruits for snacks. 5. Limit intake of cakes, biscuits, take-way foods, potato crisps, offals and eggs. 6. Follow healthy cooking methods like grilling, steaming, poaching for lowering cholesterol level.